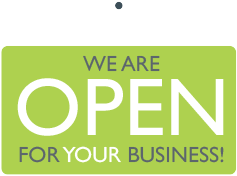 A large new store has opened this week in Wayfarers Shopping Arcade taking over the previous Multiyork store. 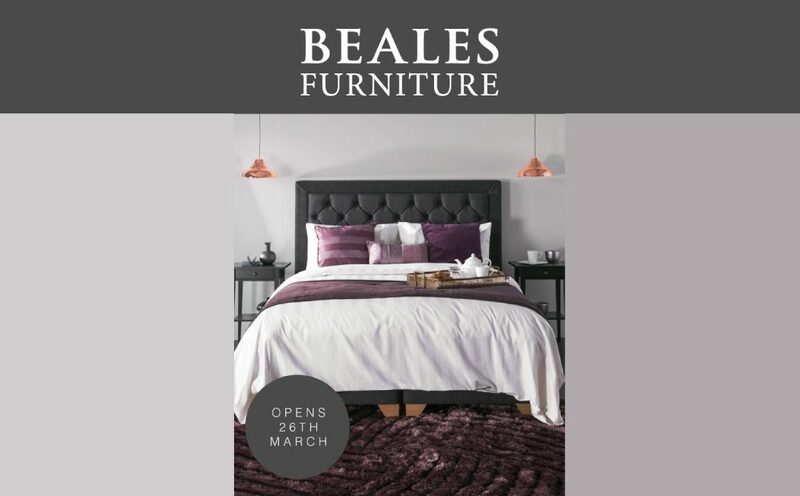 Beales Furniture had an official ribbon cutting on 26 March and offers sofas, chairs and accessories along with an extensive range of beds, mattresses and much more. A browse around the store is definitely required to appreciate the full offer. Not only that but there is up to 50% off as an opening offer.